Compared to some other countries the UK still has a way to go in the challenge of recycling waste. The benefits are well known – recycling is good for the environment and the economy, which in turn is good for us. EasyClear supports the ‘reduce, reuse, recycle’ motto and we routinely follow procedures to keep our services environmentally friendly. Easyclear collects unwanted goods on a daily basis from commercial and residential premises. 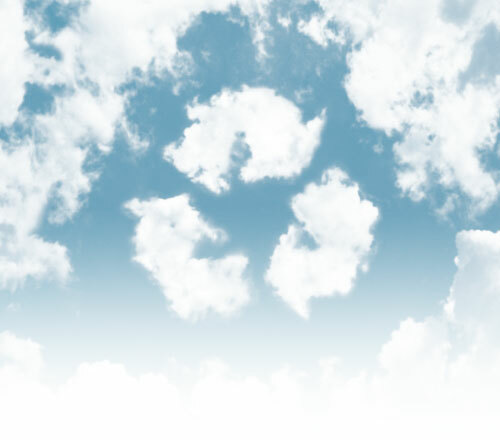 Our aim is to be as environmentally efficient as possible with the items we clear, and are proud to say that we recycle more than 90% of the rubbish we handle. This may be through donating to charity, reselling, or recycling at government approved recycling depots. Where possible, we look to reduce our carbon footprint as well as yours. At EasyClear we are committed to trying our hardest to ensure nothing goes to waste. More and more items are becoming recyclable. A list of all recyclable items and more information about recycling can be found at http://www.recycling-guide.org.uk.